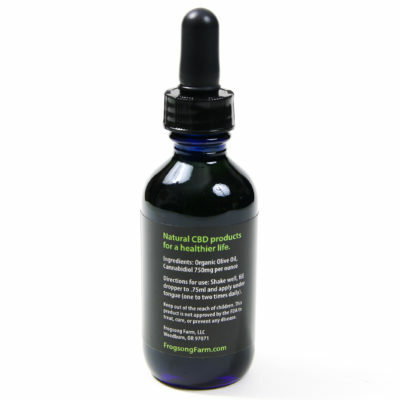 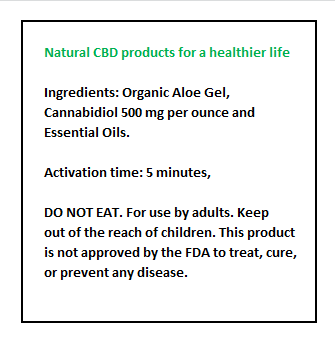 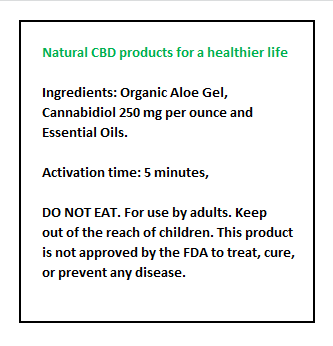 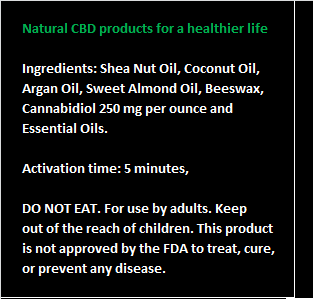 Cannabidiol, better known as CBD, a non-intoxicating compound derived from hemp. 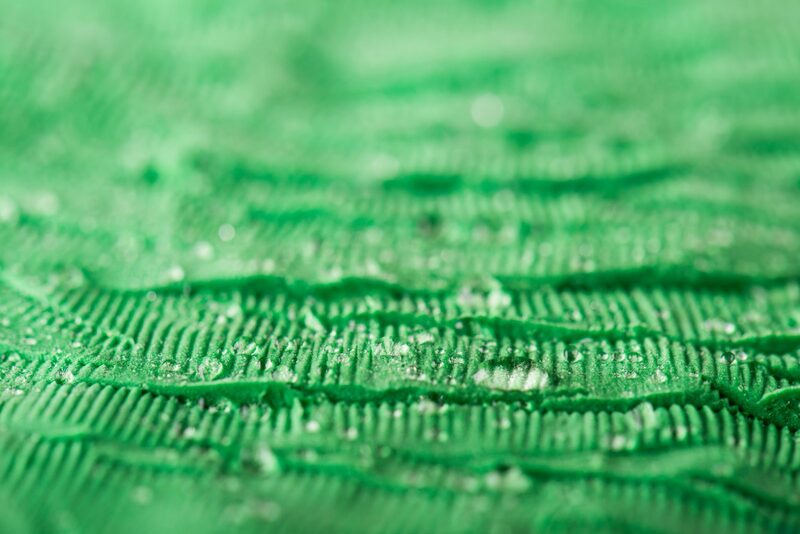 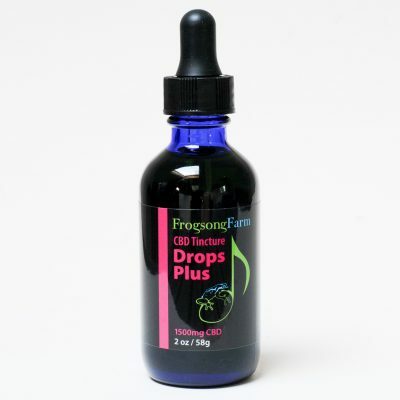 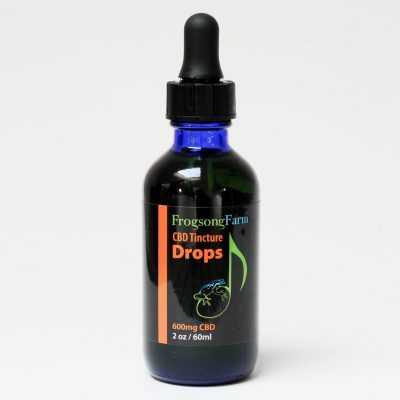 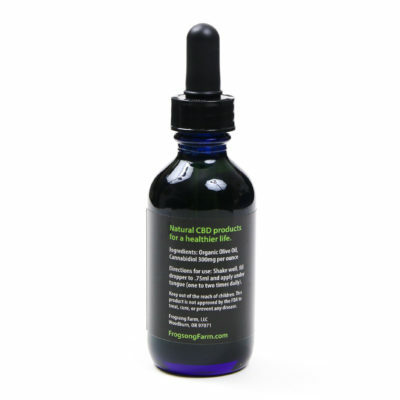 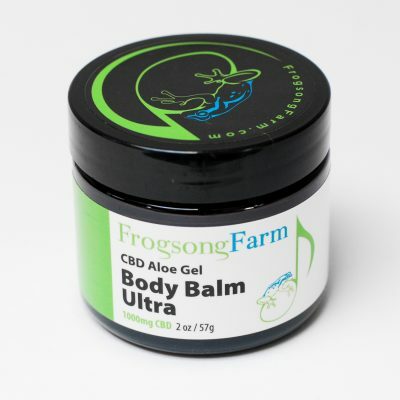 It binds to the cannabinoid receptors of the body and helps to maintain balance at a cellular level. 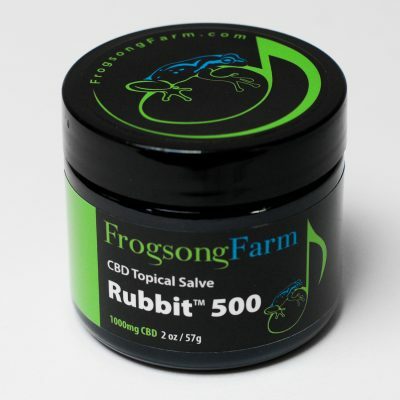 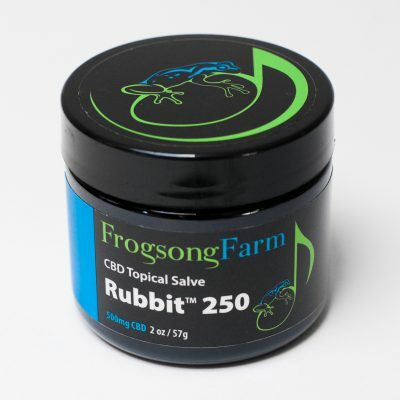 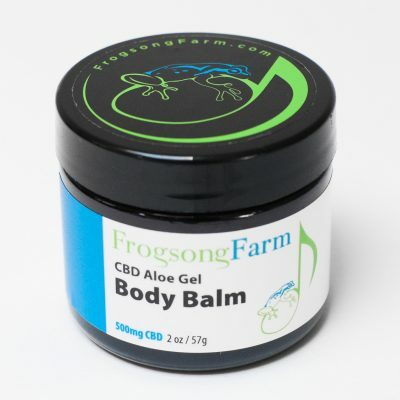 Studies have shown that CBD can promote restful sleep, provide natural pain relief, and support normal cartilage and joint function (anti-inflammation).